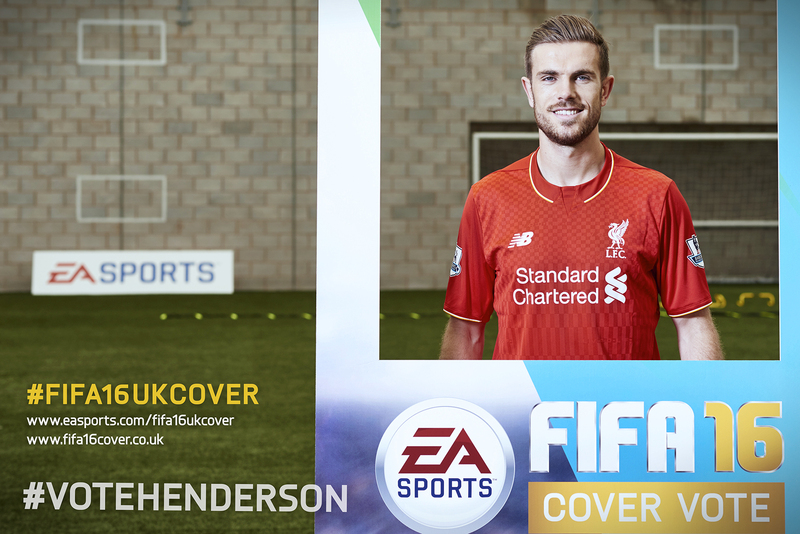 FIFA 16 cover to be decided by fans! Sport-locker.net can today reveal that EA SPORTS have announced that for the first time ever, fans will be able to vote for who they wish to join Lionel Messi on the UK front cover of FIFA 16! 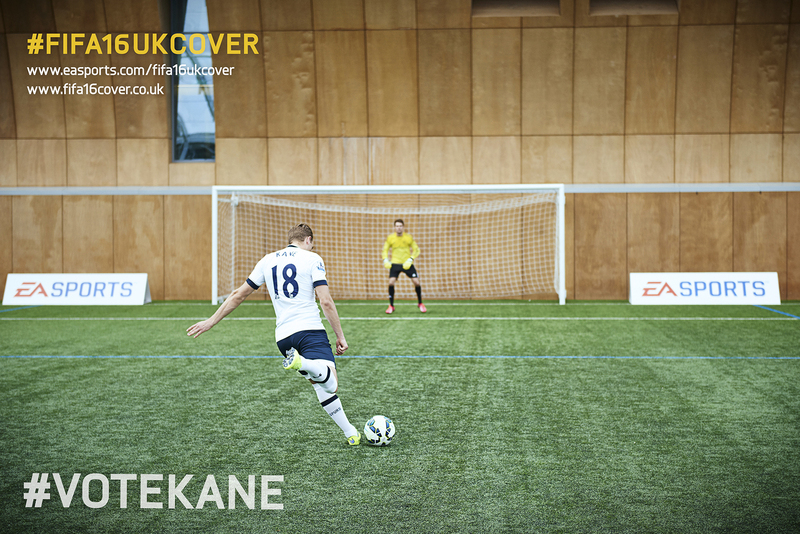 Fans can choose between Sergio Aguero, Thibaut Courtois, Jordan Henderson and Harry Kane. As of midday on Tuesday 16th July fans will be able to head to www.EASPORTS.com to vote for who they want to join Argentina and Barcelona ace Messi on the FIFA 16 cover, with voting closing on July 5th. What do you think should be on the cover of FIFA 16? Let us know in the comments section below or on our Twitter and Facebook pages. Converse – Rub up on Festival style!